I am interested in what happens behind the scenes to produce successful athletes and would find it thoroughly enjoyable to be part of the process. 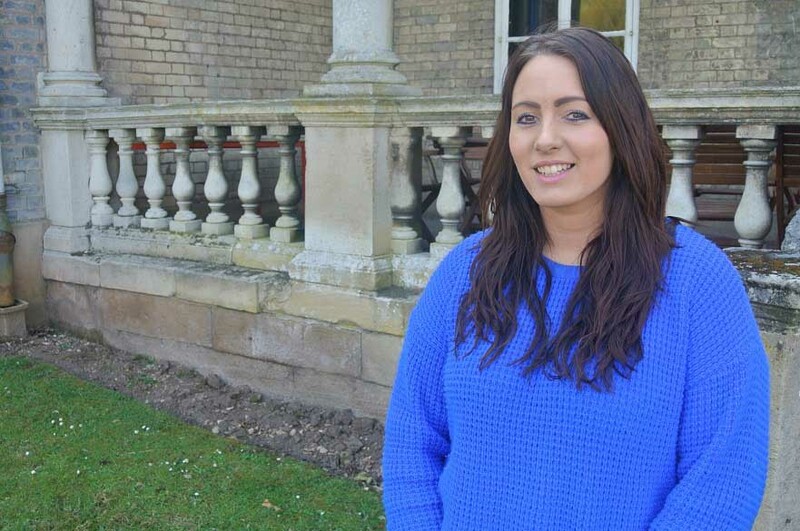 "Throughout my degree I have established good communication skills, as I have constantly communicated with different students, lecturers and staff members. I possess good teamwork skills, as during the course I have worked in groups to achieve a large amount of work in a short period of time. "This course has enabled me to possess good organisational skills as I have consistently met assessment deadlines and never submitted anything late. "Upon graduation I would love to pursue a career in the thoroughbred industry, as I am extremely interested in the breeding and training aspects. I am interested in what happens behind the scenes to produce successful athletes and would find it thoroughly enjoyable to be part of the process.